Description Photo courtesy of Jean Irwin Hoffman. 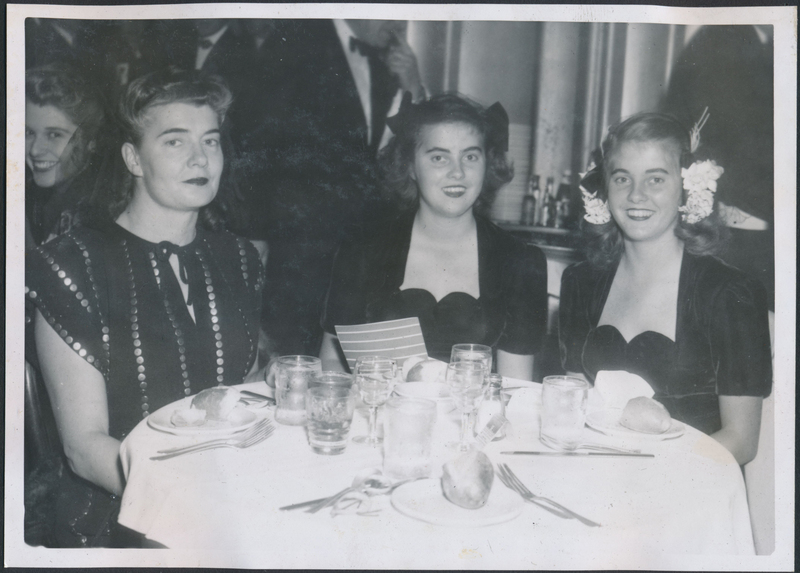 Doris, Jean and Joan Irwin. Possibly misspelled name of the Bal Tabarin club in San Francisco (operated 1931-1947)?